Here is a list of past exams and midterms at UC Irvine. Some of the test banks may include answer keys as well. We recommend adding in the UCI midterm and exam dates to your calendar so that you don’t forget them. 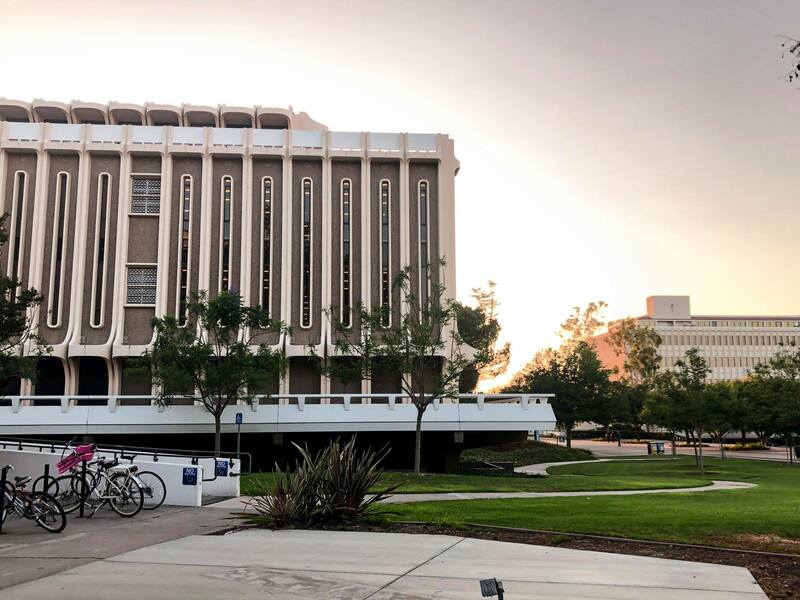 If you’re looking for additional material to help you study for the upcoming exams at UC Irvine, click on the link beside the departments and special course offerings.